These facilities cater for the educational, vocational, social and welfare needs of the intellectually disabled. MINDS is currently serving more than 2400 clients. Currently, different centers, homes, hostels and schools manage the information of their clients independently in large number of files, Access® database or Excel® spreadsheets, which are collected and organized by their own staff and not fully functional. It is a huge challenge for the staff to archive and retrieve different types of information about the clients like personal, transport, medical, attendance efficently, since there is a huge amount of paperwork involved. If time could be saved from these menial tasks, the staff would be able to dedicate more time to their clients. Our objective was to develop an electronic database system which aids the MINDS administrators to manage all these data with ease and efficiency. Furthurmore, with a database framework in place, we could provide additional functions which could help speed up their daily operations such as taking attendance, grading clients, managing clients’ particulars, transport, class/unit information and generating monthly reports which have to be submitted to MoE (Ministry of Education). This system could be easily accessed through the Internet, and would be hosted by a server in the MINDS Headquarters. We developed the first version of this system for MINDS back in 2007. In 2010, we were once again approached by the MINDS to help include additional features required in their workflow. These changes were hard to develop as an add-on to the previous system. Besides, CVWO is facing increasing challenge of maintainence as it has developed a huge number of projects over years. Thus, CVWO has been trying to port older projects to the newer and more structured framework Drupal for the ease of maintainence. As such, we decided to develop a completely new system from scratch with Drupal, which would not only serve the MINDS for past requirements, but also present and possibly future ones. 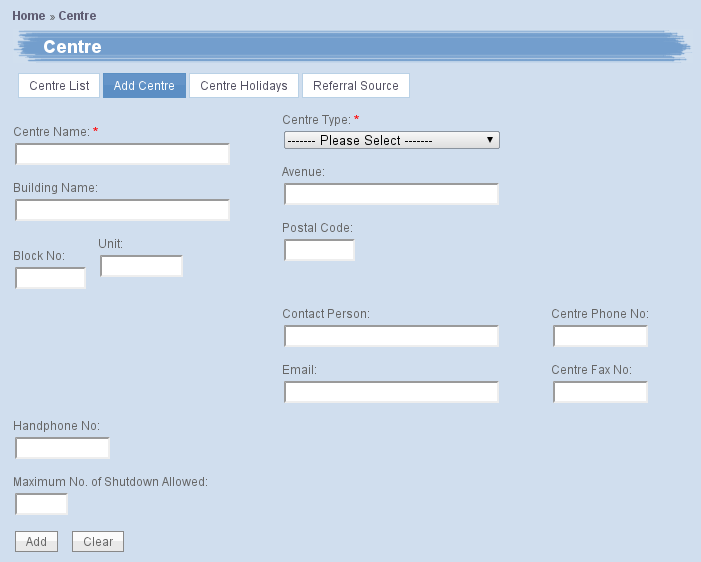 Client Management System  Allows for the input and storage of client personal information, including medical history. The staff from MINDS will be able to make use of this information to write reports on their client’s behaviour or progress. E-Attendance System  Replaces the current system of manually taking with the register. It is able to immediately detect absent clients for the day, while easily generating statistics such as total attendance for the month or average attendance for the year. Client Grading System  Used by the Staff to grade their clients. A client’s total score is tabulated in order to calculate the corresponding payment for the Client. 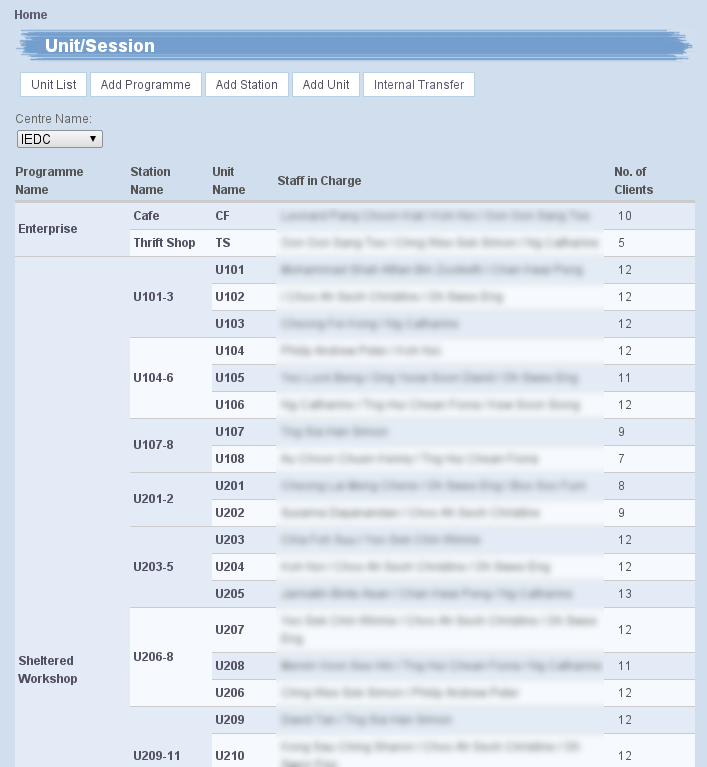 Class/Unit Management System  Assists the staff in keeping track of the class/unit which the client belongs to. Any internal transfers of the client can be easily detected and tracked. 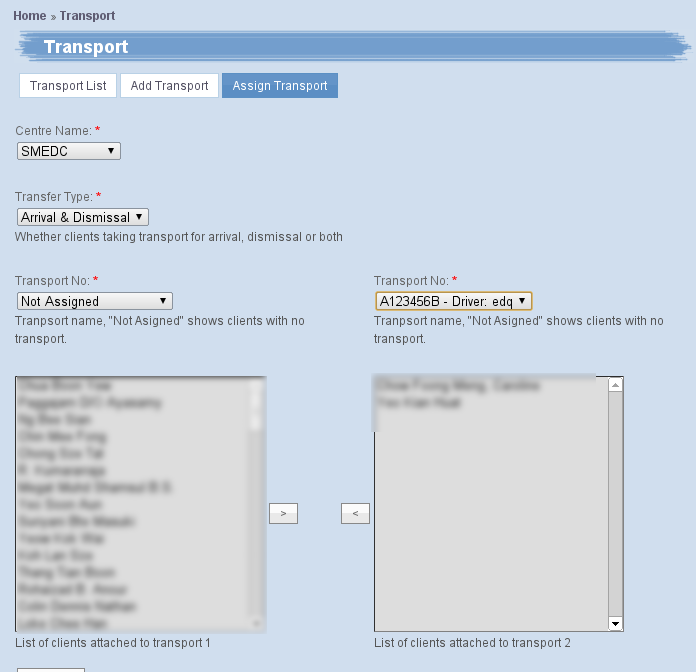 Client Transport Management System  Allow the staff to monitor and identify the respective transport that the clients take to the centre each day. 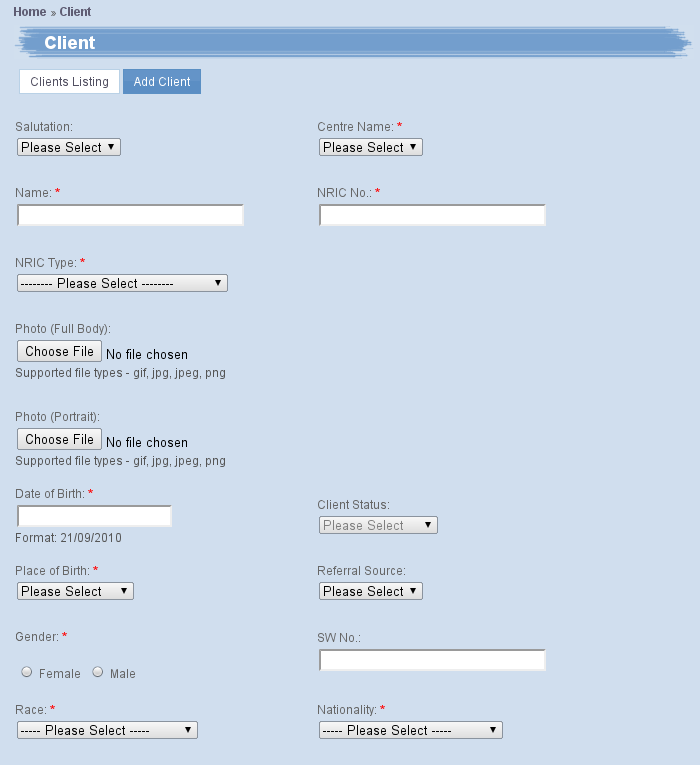 Client Activity Management System  Tracks all details with regards to the activities organised by the centre, as well as the clients that participated in them. The staff can use this to monitor a client’s participation in the organisation. Data Access Control Component  Provides a layer of security with regards to the access rights to the information in the system. Due to the wide range of information and types of users, different users are only granded access to their individual information. This component manages this complex set of access rights. Code Maintenance Component  Offers flexibility to the organisation, by allowing them to have the authority and privilege to make changes to the system as some of the information in the organization changes. This system allows them to make these changes without needing programming knowledge. Audit Trail Component  Tracks the changes made in any segment of the whole system, allowing for reference and accountability. With the client management system, the client’s personal information can be stored in the database, and can be accessed by anyone with access rights. The system keeps only one copy of this information, thus any changes in the client’s information will be automatically reflected throughout the organization. 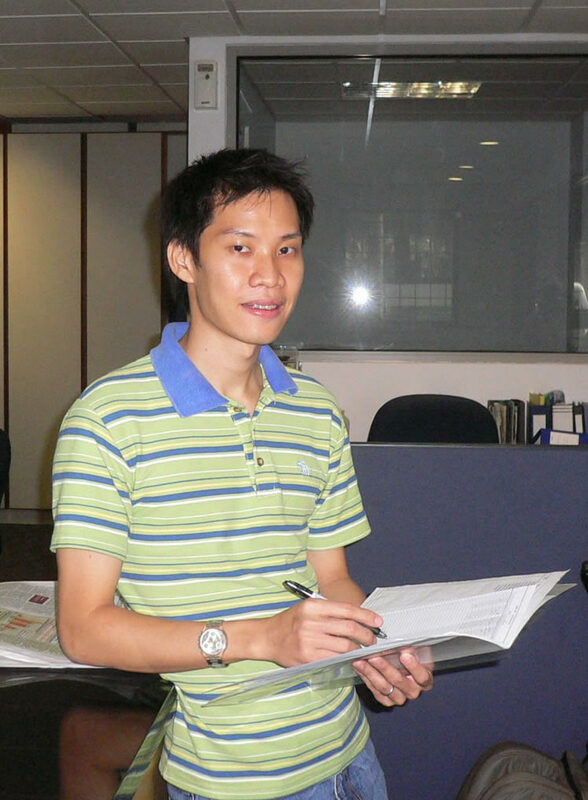 Currently, the office administrator have to inform all relevant parties whenever a change is made in the client’s data. MINDS’ funding from MCYS is pegged to clients’ attendance. 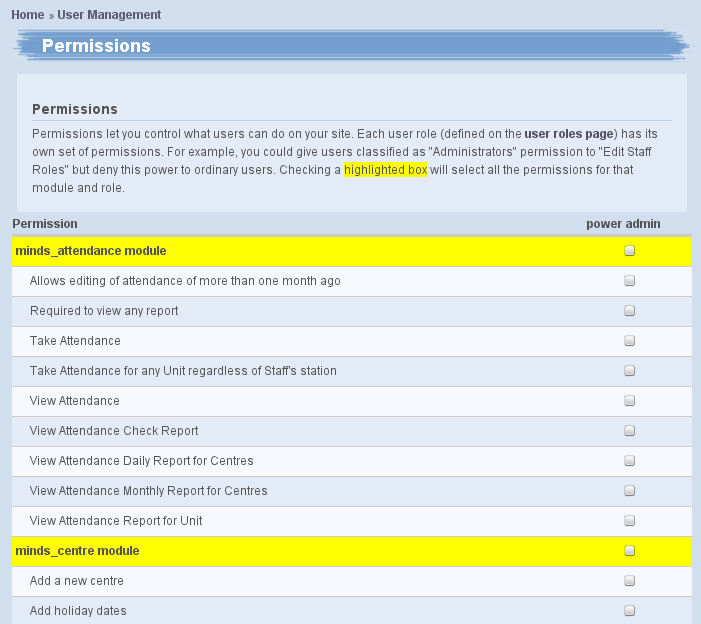 Hence, it is important for the attendance to be tabulated correctly. 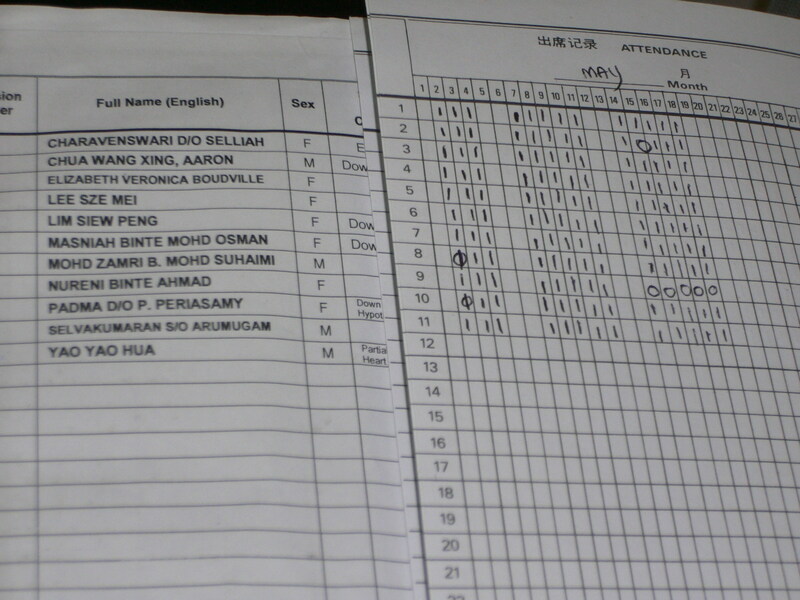 The training officers use the register to take the daily attendance. At the end of each month, the office administrator would have to collate the attendance of all the clients for the month. The training officer also has to count the attendance of the client for grading purposes. 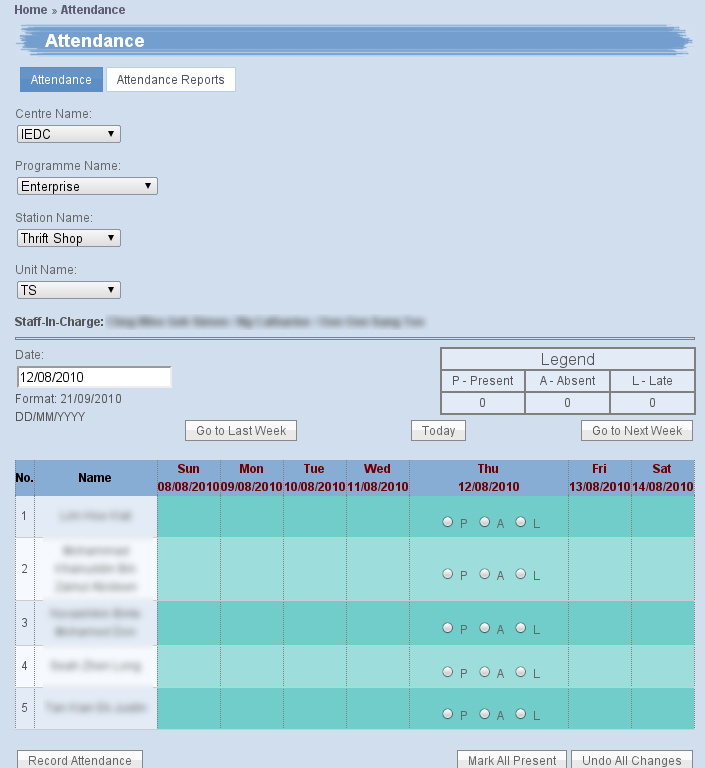 E-attendance system allows the training officer takes the daily attendance online and the statistics (total attendance, average attendance etc) can be easily generated via a click of a button. This greatly simplifies the task of the office administrator and training officers as this task usually takes 2 days to complete. With the system, it can be efficiently and effectively completed within 1 second. 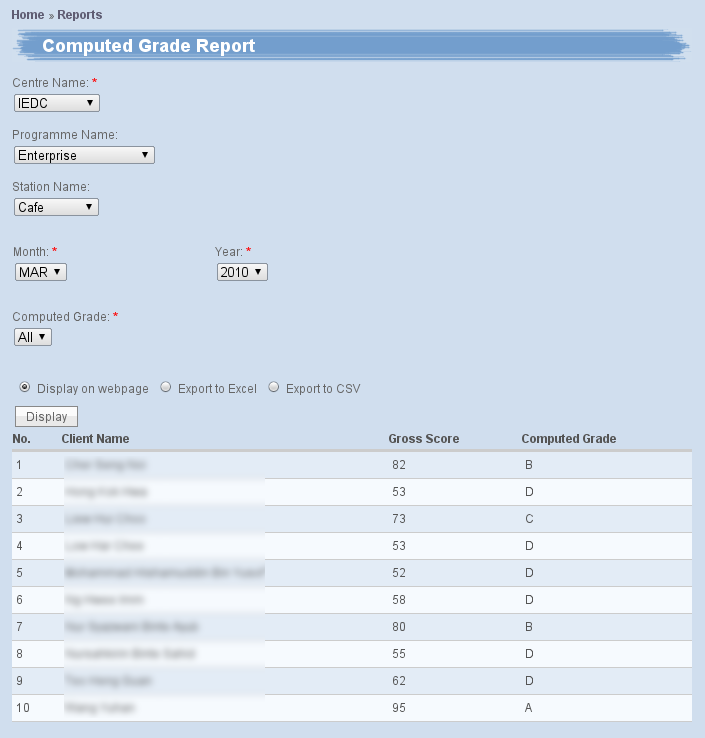 With a computerised grading system, the training officer only needs to input the scores of their clients and the system will tabulate grades, along with the attendance rate, awarding a final score to the client. 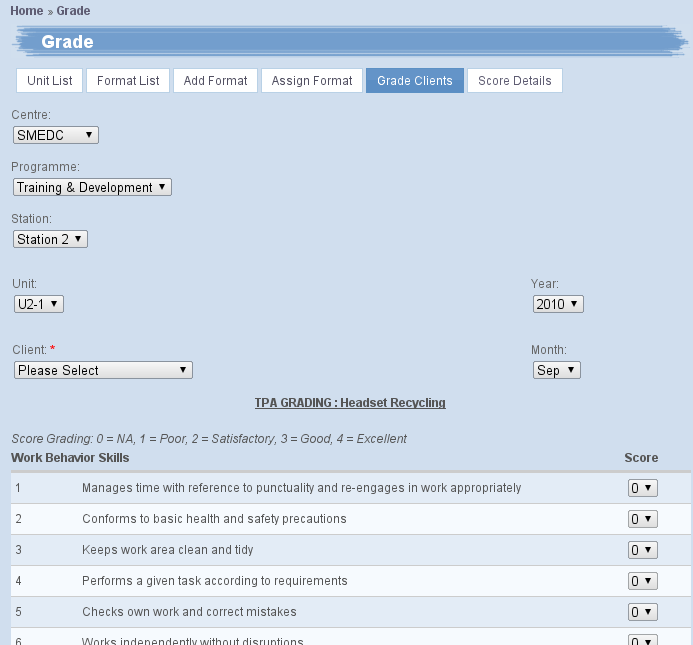 The office staff can easily generate a report listing the clients, their grades, and the pay they are supposed to receive. This report is then approved by the manager before submitting to the accounts department. The client grading system reduces the need to print out numerous hard copies of the grading form for grading, checking and approval as these can be done online. I feel privileged to have had the opportunity to serve the community while putting my IT knowledge into practice. CVWO is not holding a programming contest but giving us a chance to solve real people’s real problems. I am glad to be part of this.